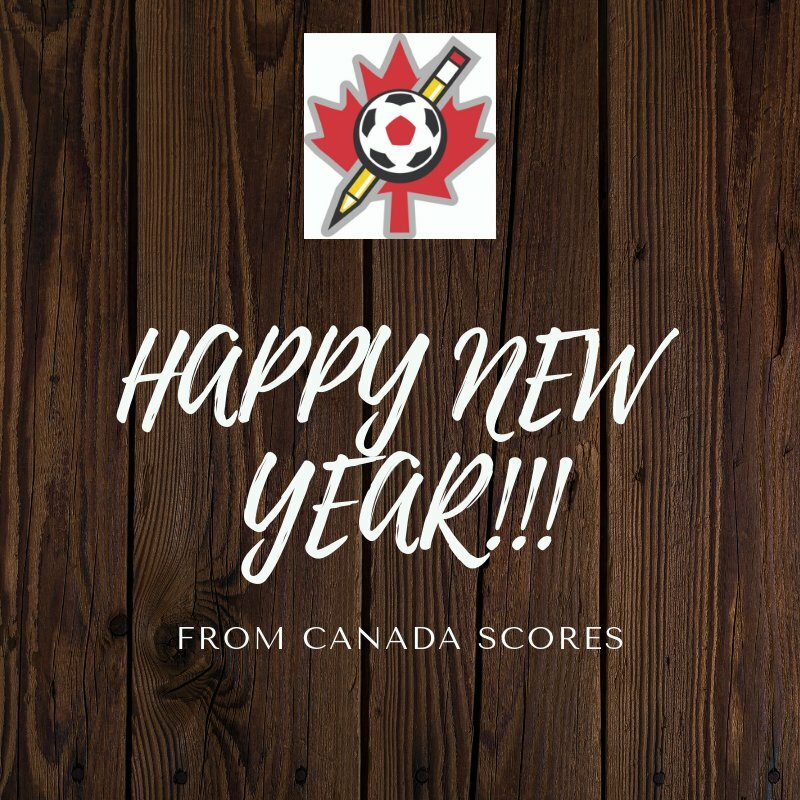 Canada SCORES Vancouver (CSV) is a charitable organization that empowers youth to find their voice, achieve their goals, and reach their full potential through a unique after-school program that integrates athletics (soccer), literacy (poetry) and community service experiences. 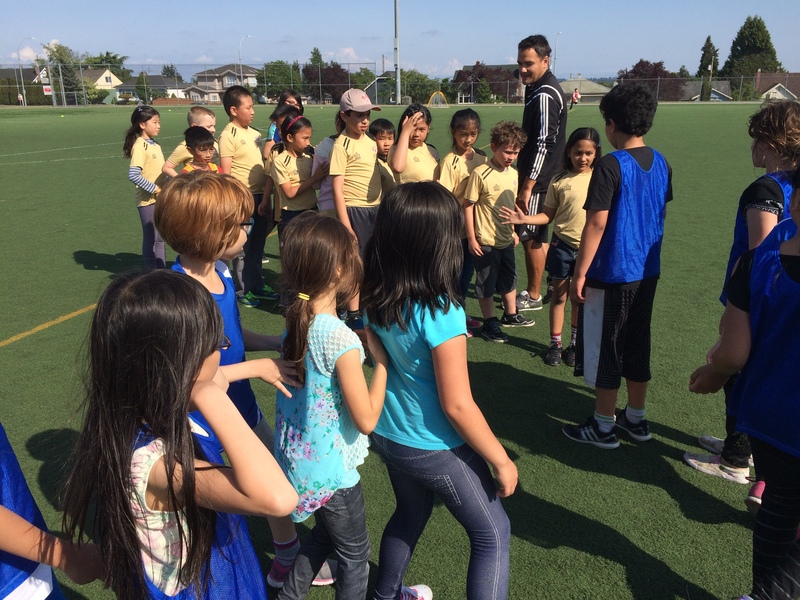 Two days of soccer training and play where the students learn the benefits of teamwork, sportsmanship and a healthy, active lifestyle. Two days of in-class instruction where the students work on literacy, creative writing, presentation and public speaking skills. In the fall semester, teams are in the classroom engaged in language-enriching curricula that focus on poetry, vocabulary building, written and oral communication, and self-expression. In the spring semester, teams apply these creative and communicative skills to a community service project they design, research and execute, guided by their coaches to help engage the students in their communities to develop empathy, social responsibility and a sense of personal worth. One day for Game Day, which brings together participating schools to share their newly acquired skill by participation in non-results oriented games that emphasize inclusion, fair play and the enjoyment of the game. 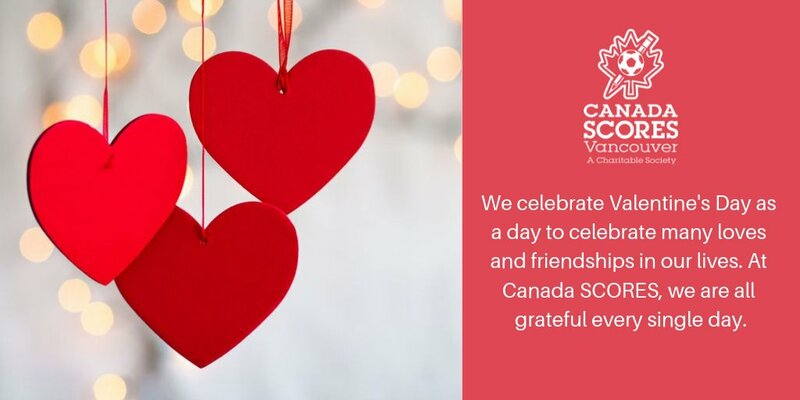 CSV is modeled after the innovative and proven America SCORES program which was developed over 20 years ago and delivered success stories for students across the US. 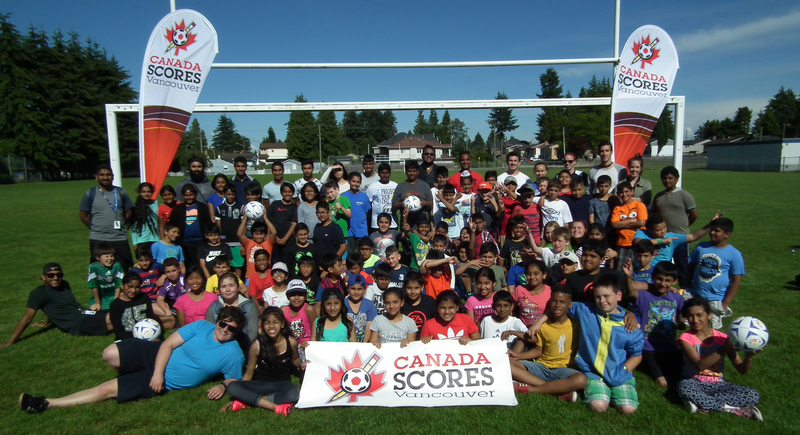 Beginning in January 2014, CSV started providing complimentary after-school programs for students in schools in Greater Vancouver, BC, Canada.